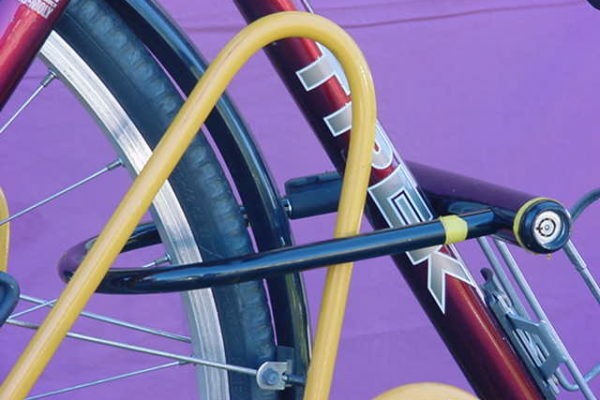 Each of our campus racks come with unique bars extending to the user; these lock bars allow for quick and easy locking of your frame and tire, whereas other racks have you bend over a mess of bikes. 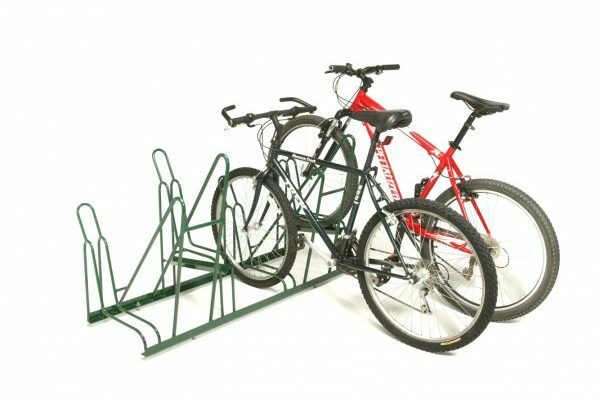 Unlike other racks, our campus racks stagger the heights of bike slots so handle bars don't tangle together. This lets you fit more bikes in less space more for a lower price. Unlike many of our competitors who ship their racks from Off Shore, Peak Racks designs and builds every single rack right here on the California Central Coast, using high-quality recycled domestic steel and premium powder coats for the utmost quality. We try to reduce our carbon footprint as much as we can, from bulk shipping to reduce fuel, to biking to work every day. We also use 95% recycled domestic steel, and recycle all scrap metal.